I am truly thankful for your creme complete product. It has made a world of difference to me, and my family. My story started in 2008, a mother of two, at the age of 36. I was experiencing the most extreme distress with the symptoms of lichen sclerosis after a move. I went to visit my new doctors, embarrassed by my experiences of trying Vagisil, baking soda, oatmeal, Aveeno, vinegar, and Epson salt baths, and anything I could think of that might take away the relentless itch. If I had read on the internet that gasoline would help it stop, I was so desperate back then, that I just might have even tried that! When I finally got to see a specialist, THANK GOD, SHE immediately knew what it was (2010). It was a huge thing that I was given a diagnosis, and some greatly needed relief with the use of Betaderm ointment. I could have kissed the ground that that doctor walked on! She gave me a list of things to do (hello ALL cotton underpants!!) and things to avoid, (fragrances, detergents) which I followed to the letter. Unfortunately, the ointment is NOT a good long term solution. Over time it also thins out the delicate skin, and you can imagine how damaging that can also be. 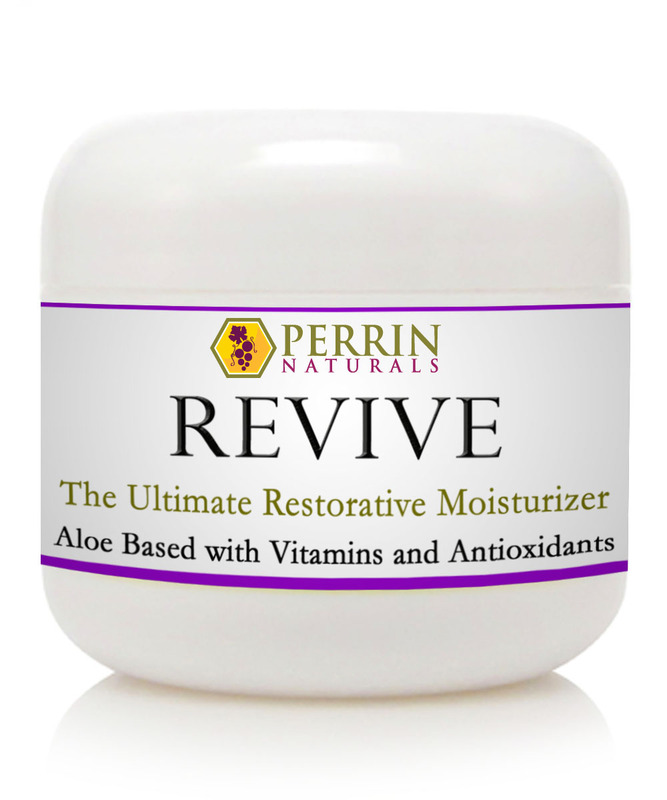 During a particularly bad flare up I discovered the Perrin Naturals site on the internet. I was admittedly wary, as it looked like a lot of money. Too many sleepless nights take their toll though, so I took the leap of faith. I was so pleasantly surprized to find out that it actually worked. (It REALLY WORKS!!!) I am happy to report that have been using their product for about two years now. I wouldn’t say that I am cured, but it definitely helps me manage the symptoms. I am much more comfortable using this product daily than I was with the (TRO) medicine, which calmed it down on the surface, but did more damage overall. I still keep the medicine on hand to cope with more stressful times, but have definitely found that I don’t need to use it nearly as often. I suspect that over time, this insidious Lichen Sclerosis diagnosis will be a more commonly know thing, and people will be more aware of what it is all about. I want to be on the PERRINS mailing list, as I plan to be a sensitive and loyal customer for the rest of my days! Thank-you for reading this, and I hope that it helps someone else out there, struggling with what to do about a delicate problem. PS. I do use some of the creme on my husband’s Rosea flare ups, and it also seems to help. Please don’t tell him that I told you that! Click here to read more testimonies and to learn more.